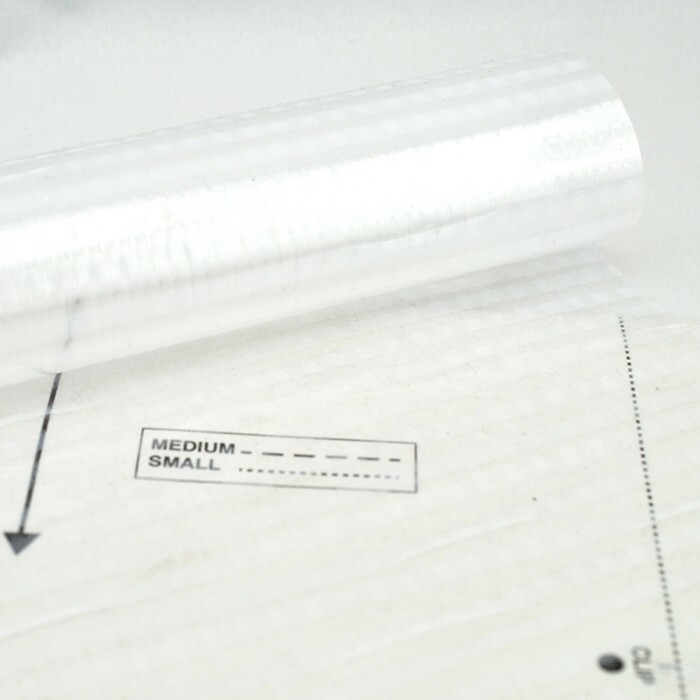 Check out our great selection of vinyl fabrics by the yard - perfect for banners, rugged tarps, awnings, messenger bags and other heavy duty products! If you know what you are after, use the top menu bar to go directly to what you are looking for or choose the appropriate Sub-Category below. 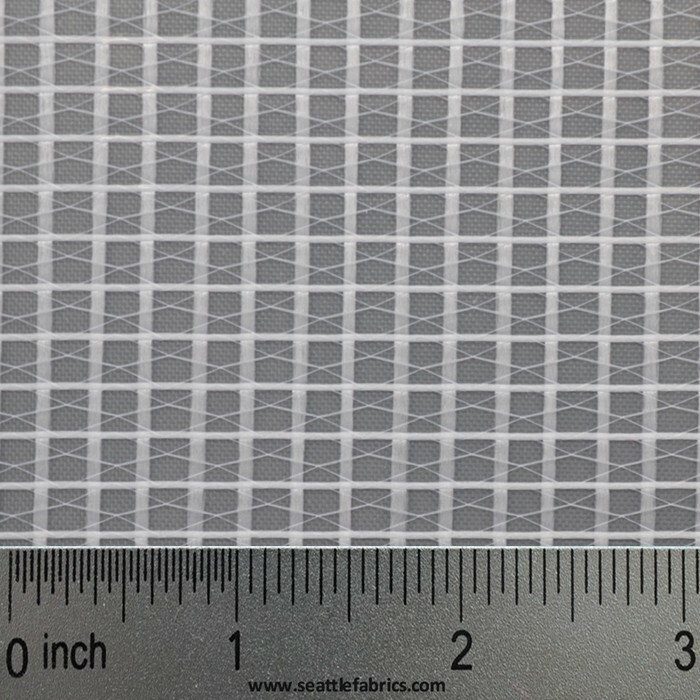 Otherwise scroll down to check out the wide selection of PVC and vinyl coated fabrics available. 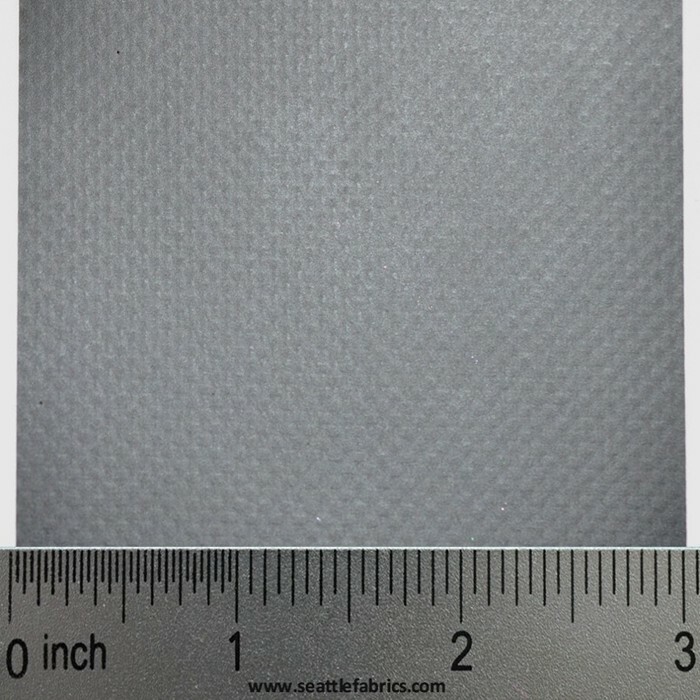 10 oz Vinyl Coated Polyester A very tough mesh fabric that is coated with vinyl making it waterproof with a high resistance to dirt, mildew, oil, salt, chemicals and UV. Outstanding strength. 18 oz. 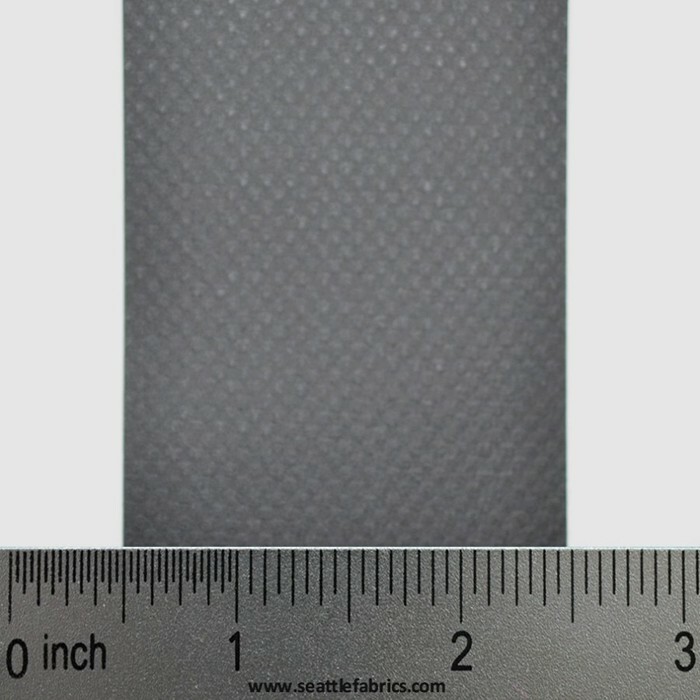 Vinyl Coated Polyester A very tough mesh fabric that is coated with vinyl making it waterproof with a high resistance to dirt, mildew, oil, salt, chemicals and UV. 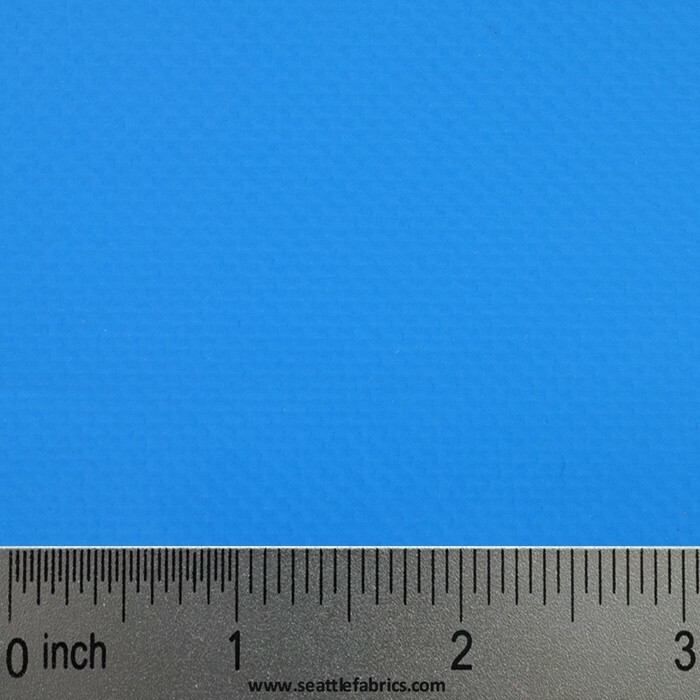 40 oz./ square yard, Vinyl Coated Polyester. A very tough mesh fabric that is coated with vinyl making it waterproof with a high resistance to dirt, mildew, oil, salt, chemicals and UV. Outstanding strength. 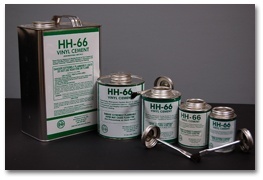 HH-66 Vinyl Cement is a superior quality, fast drying adhesive. It is used extensively for bonding vinyl coated and vinyl laminated fabrics to themselves or to various materials. 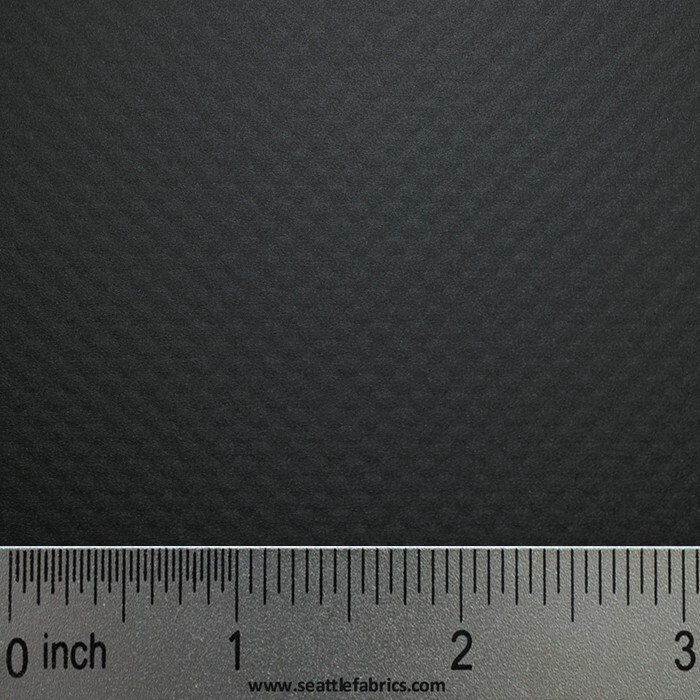 This neoprene coated nylon has superior abrasion, mildew, UV, puncture and water resistance. It stays soft and pliable even at low temperatures and is also impervious to oil and grease. Check out our great selection of vinyl fabrics, perfect for banners rugged tarps, awnings, messenger bags and other heavy duty products! If you know which PVC and vinyl coated fabric you are interested in, click a link below. Otherwise use your browser to scroll down. A very tough mesh fabric that is coated with vinyl making it waterproof with a high resistance to dirt, mildew, oil, salt, chemicals and UV. Outstanding strength. Made of top quality materials, will not tear, stretch, crack, rot or mildew. Can be sewn or glued with HH-66 vinyl cement. This tough waterproof polyester reinforced vinyl is the perfect weight for dry bags and duffels. It comes in a reinforced clear that is perfect to stow gear in, since you can see where your gear is without having to dump everything out of your bag (see picture on left for an example of a Green Pepper Rugged Tote Bag). 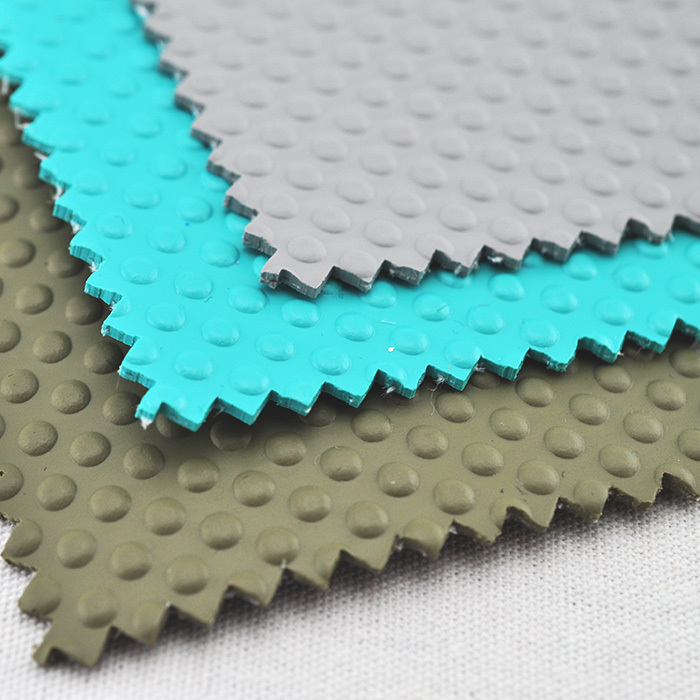 Can be sewn or glued with HH-66 vinyl cement. 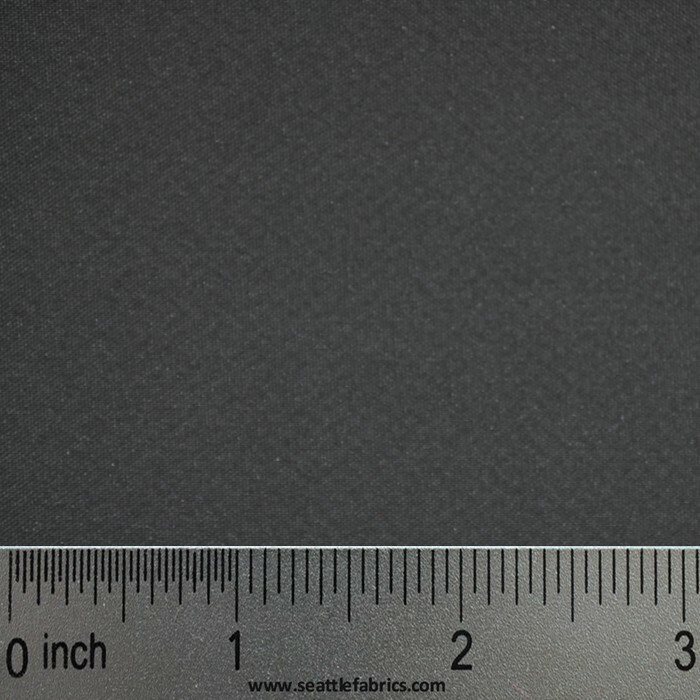 This neoprene coated nylon has superior abrasion, mildew, UV, puncture and water resistance. It stays soft and pliable even at low temperatures and is also impervious to oil and grease. 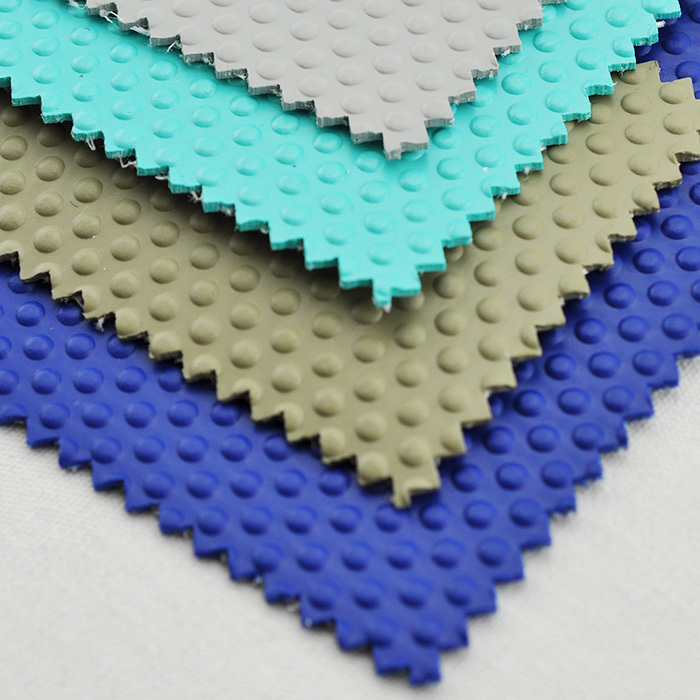 The surface is not smooth and shiny like PVC coated fabrics but is soft with a slight gripping quality.